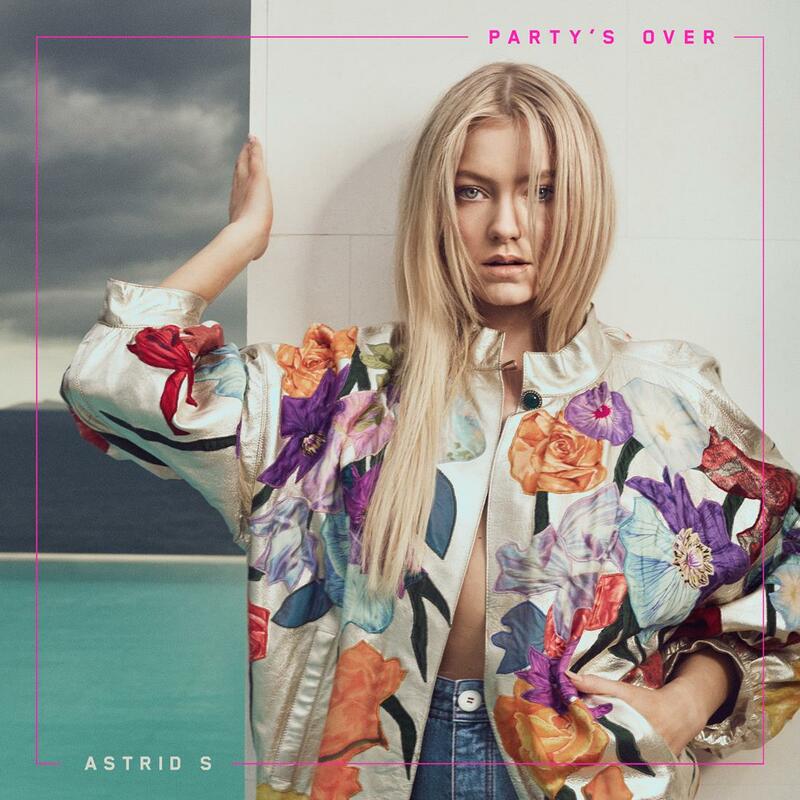 • Welcome to your midweek serve of The Purge, which we begin with news that Norwegian pop starlet Astrid S will drop her new EP ‘Party’s Over’ at the end of next month. Tastemaker sites across the world have been going gaga over the young pop starlet since dropping her debut EP last year. The ‘Party’s Over’ EP comprises six songs in total; ‘Breathe’, ‘Bloodstream’ and the title track already available ahead of the EP’s June 30 release. • Brisbane-based songstress Wafia has dropped a new single entitled ’83 Days’. “This song comes after someone I love wouldn’t stay.” she reveals. “I developed an obsession with noting down the ways their absence was so loud and present. How intangible they had become. How intangible the memories I was left with are. How I reminisce on only the highest points of the situation that I know were so bad for me. How something that ceased to exist anymore could be felt constantly.” The track, which premiered on Triple J on Monday night, is available now. • Now that the release of their debut album ‘Vera’ is locked into the schedule for a June 23 release, the lads from Crooked Colours have confirmed they’ll hit the road in support of it for the ‘Vera’ album tour. They play the Karova Lounge in Ballarat on August 04, the Corner Hotel in Melbourne on August 05, the Oxford Art Factory in Sydney on August 11, Woolly Mammoth in Brisbane on August 12, Far Controller in Adelaide on August 17 and Jack Rabbit Slim’s in Perth on August 18. Tickets are on sale tomorrow morning from 9am locally. • Aussie music legend John Farnham has announced a one-off show at the WIN Entertainment Centre in Wollongong this December. 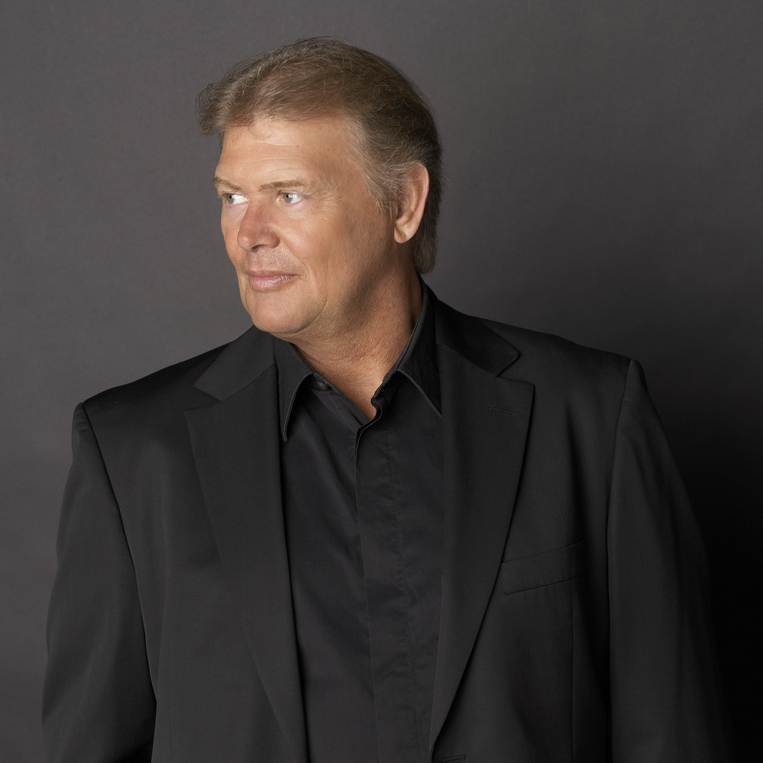 John will be delving into his extensive back catalogue for the December 01 gig, with support provided by Daryl Braithwaite. A Frontier members’ presale goes live at midday today, ahead of general public tickets, which are on sale from 10am this Friday. • The boys from Bliss N Eso are doing something right. With their national tour kicking off this Friday night with a sold out show at Eatons Hill Hotel in Brisbane, they’ve confirmed a second date at the Enmore Theatre in Sydney (on July 15) after their first show there (on June 28) sold out. Frontier members get a pre-sale from 2pm AEST this afternoon. General public tickets are on sale from midday this Friday, May 26. • Jon Stevens will take the show on the road from the middle of July in support of his recent album ‘Starlight’. The five main capitals are all locked in for the nationwide swing, along with shows in Wollongong, Tweed Heads and Darwin. Kate Ceberano plays the support role on each of the dates; tickets are on sale now. 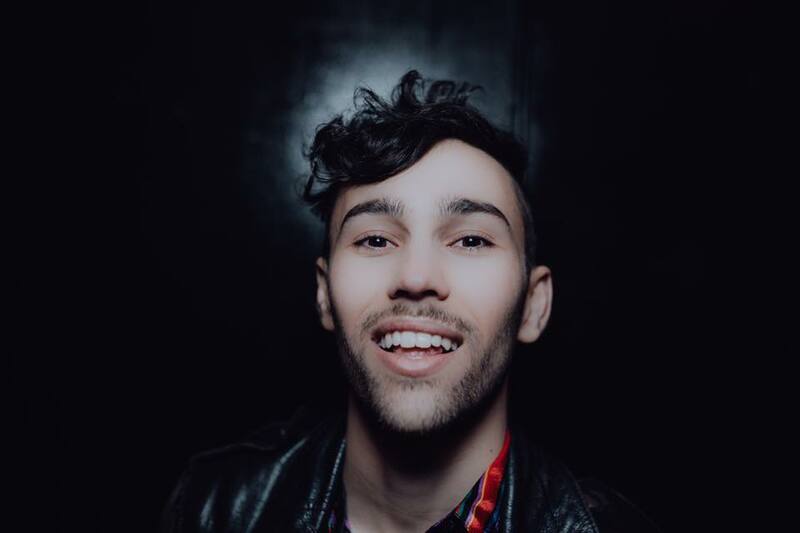 • New York native Max will embark on his first ever Australian tour in September. The model, actor and singer is headed our way on the back of three albums releases and numerous EPs and will touch down in Adelaide (Fowlers Live on September 07), Sydney (Bald Faced Stag on September 08), Melbourne (Evelyn Hotel on September 09 and 10 for 18+ and all ages shows respectively) and Brisbane (The Triffid on September 13). A Select Touring pre-sale starts at 9am today, while general public tickets are on sale from 9am local time on Friday. • Bernard Fanning is also hitting the road later this year; the former Powderfinger frontman hitting Sydney, Melbourne, Brisbane, Perth, Adelaide and Hobart from early October in support of his new album ‘Brutal Dawn’, out this Friday. The tour kicks off in the South Australian capital with a show at Governor Hindmarsh on October 06. Pre-sale tickets for all shows are on sale from 9am tomorrow, with general public tickets going live at 9am Friday. • And Japandroids have extended their upcoming Australian headline tour, added dates in Newcastle and Geelong to the schedule. They play The Barwon Club in Geelong on Wednesday July 12 and The Small Bandroom in Newcastle on Saturday July 15. Tickets are on sale now (Sydney and Melbourne shows are selling fast).